Iowa State was not as fortunate yesterday, dropping a 74-69 decision to Oklahoma. Coach Bill Fennelly’s team shot only 40 percent from the floor. 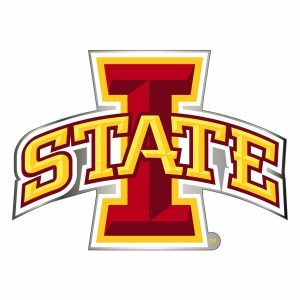 Iowa State now one and one in Big 12 play and hits the road for a game at Baylor Wednesday evening.